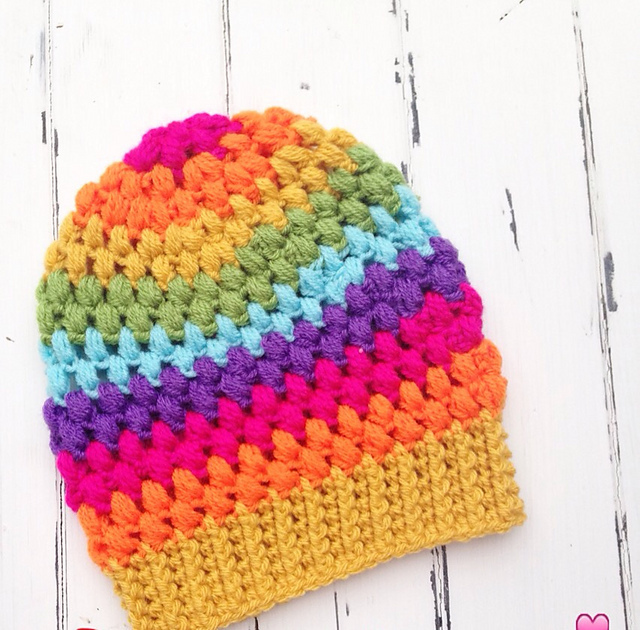 Rainbow Puff Beanie pattern by Carrie M Chambers is written in a toddler size but if you want to make it bigger or smaller instructions are provided and is really easy. Thanks to Carrie M Chambers for the article inspiration and featured image. 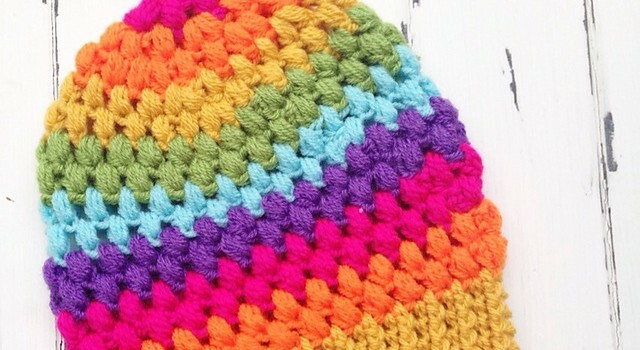 I’m looking to start a business doing afghans. I have a Etsy page and I do custom orders. Make a offer. Search for BrittsCrochetArt in the search bar.